Take the 24 Day Challenge for a New Year and a New You! 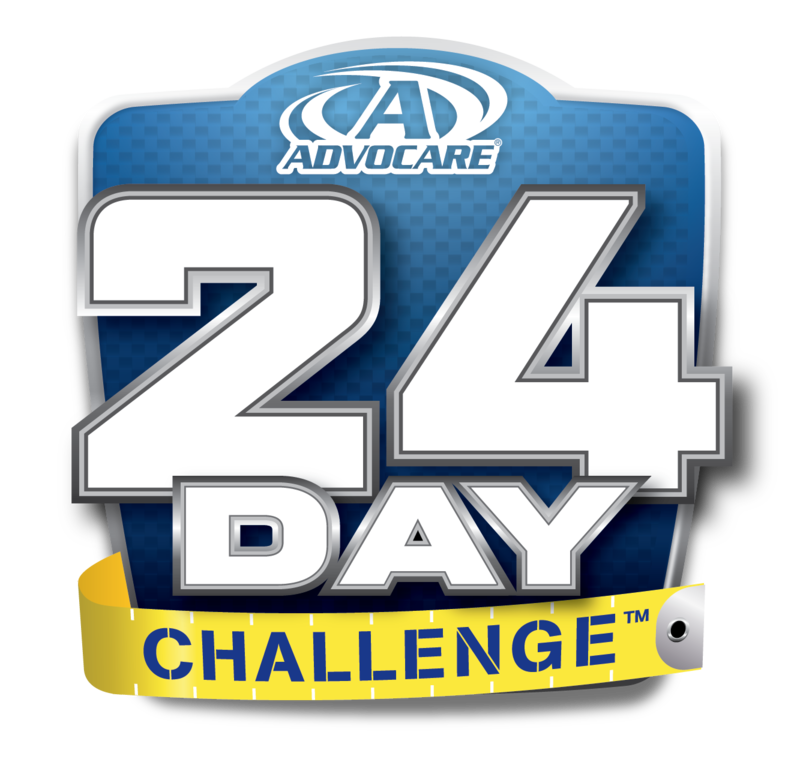 What makes our 24 Day Challenge Different? FREE weekly weigh ins using Tanita Healthware Body Fat analysis. FREE Recipes and Nutritional information. The 24-Day Challenge is a comprehensive supplementation and nutrition program designed to give your body the jumpstart it needs to help you reach your goals. There's something for everyone – whether you are looking for weight management, energy, overall body composition or overall wellness. Thousands of people have experienced success on the 24-Day Challenge - you could be next! Click here for success stories. Proper absorption of nutrients such as carbohydrates, proteins, fats, vitamins and minerals is essential to maintaining a healthy body. However, periodic lifestyle changes may generate the need for a "fresh start" - that's where the Cleanse Phase comes in. On Days 1-10 of the 24-Day Challenge, you will take three products.